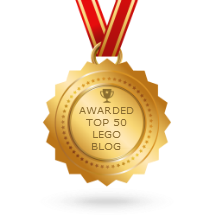 Custom LEGO ice cream & bike shop & arcade complete! You've watched this progress on YouTube & Instagram, and now it's all done. For now :) I got the roof on and finished up a few small details with the help of recently-acquired parts, and now the building gets to be displayed for a long, long time in New JANG City. 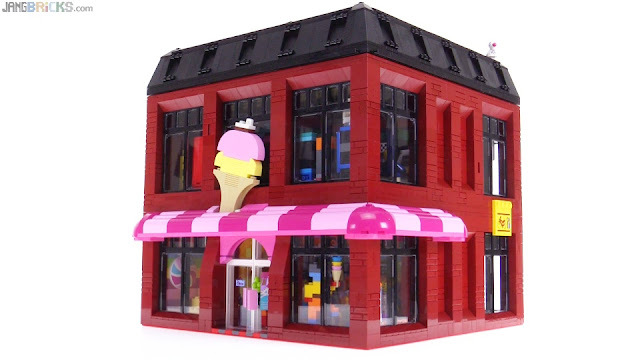 Video: Custom LEGO ice cream & bike shop & arcade complete!